Over recent years the UCLan Travel Bursary Scheme has provided financial support to individual students, enabling invaluable international travel and work experience. 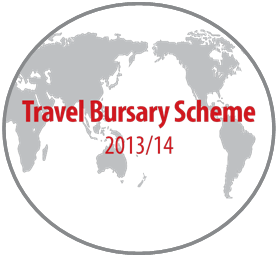 We are delighted to announce the Student Travel Bursary Scheme 2013/14 is open for applications until 25th October 2013. Please check the Student Portal to download the application form and to read the terms and conditions. 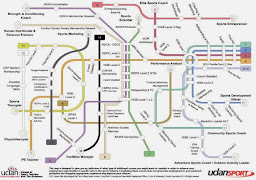 Completed applications are to be brought to the International Office, Foster Building FB030 and one electronic copy emailed to the Travel Bursary Scheme.